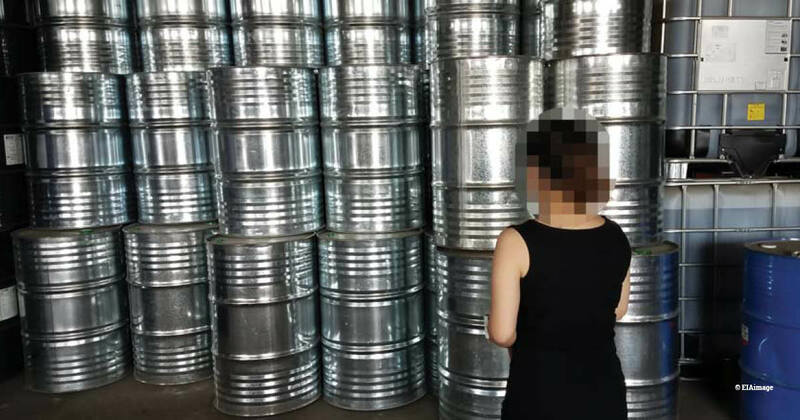 In July, we released shocking evidence that unexplained emissions of the ozone-destroying chemical CFC-11 in the atmosphere were the result of its illegal production and use in China. .Our undercover investigators obtained evidence from 18 different companies in 10 Chinese provinces which confirmed their use of CFC-11 as a blowing agent for the manufacture of foams to insulate buildings and appliances. CFCs, or chlorofluorocarbons, were responsible for seriously damaging the Earth’s protective ozone layer. Now, on the eve of the 30th Meeting of the Parties (MoP30) to the Montreal Protocol on Substances that Deplete the Ozone Layer opening in Quito, Ecuador, we have released a new update on China’s illegal CFC-11 emissions crisis. 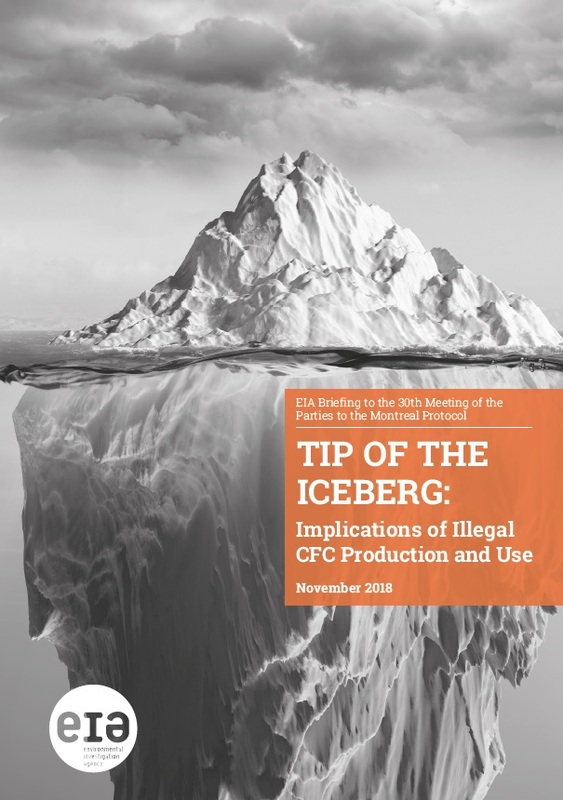 Tip of the Iceberg: Implications of Illegal CFC Production and Use includes independent laboratory tests of polyurethane (PU) foam samples confirming the presence of CFC-11 as a blowing agent. The report urges Parties to the Montreal Protocol to address a number of remaining unanswered questions, in particular the absence of comprehensive data regarding the size of current banks of CFC-11 in PU foam and other products or equipment. Clare Perry, our Climate Campaigns Leader, said: “The scale and impact of this illegal trade shows how the Montreal Protocol’s current compliance and enforcement regime is not fit-for-purpose. In addition to the threat to the ozone layer from CFC-11, large seizures of CFC-12, another ozone-depleting substance, have occurred in several countries and Europe is already experiencing illegal trade in hydrofluorocarbon (HFC) refrigerants as a result of significant supply cuts under the EU F-Gas Regulation.